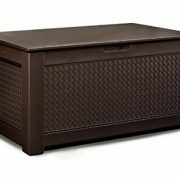 The ultimate in outdoor convenience, the Suncast Taupe Deck Box with Storage Compartment will safely stow garden tools, poolside accessories, or salt, scrapers, boots and other snow-day gear. 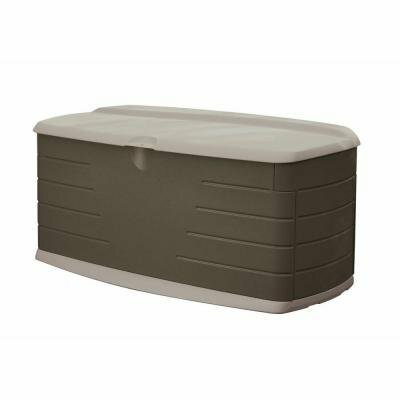 Available in light taupe with dark taupe accents, this storage box offers 127 gallons of storage space, a handy storage tray and a bonus seat for the patio or garden.Sturdily crafted of ultra-durable, heavy-duty poly resin, this unit is built to last and is virtually maintenance-free. Its unique stay-dry design will also help to keep your stored items safe, dry and protected. Interior storage dimensions: 52L x 24.75W x 21.75H inches. Seat width: four feet. 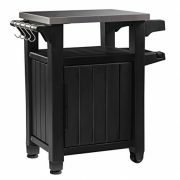 Assembles in minutes, no tools required. 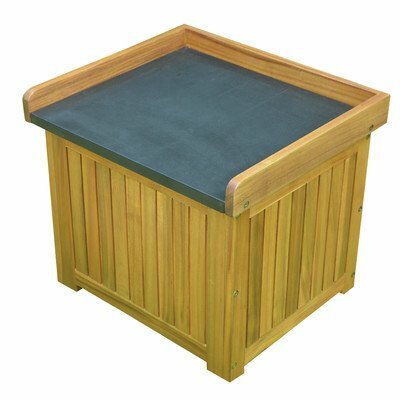 Suncast is known for its high-quality, low-maintenance storage products and accessories. 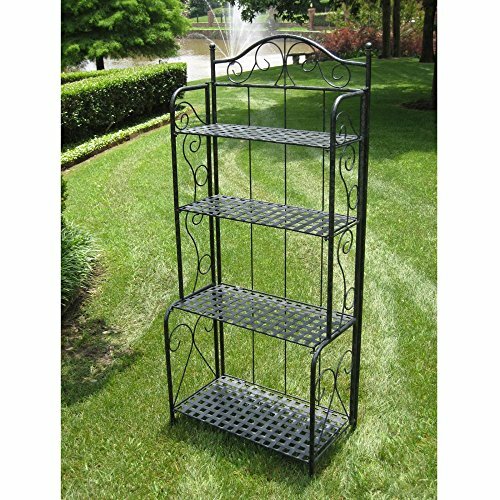 Organize gardens, back yards, garages, basements, and more. Suncast’s full line of products includes everything from storage lockers to sheds and bins. Suncast pieces are designed for low-maintenance, worry-free performance that’s versatile enough to suit your every need. Sturdily constructed of heavy-duty poly resin. Neutral, light taupe with dark taupe accents. 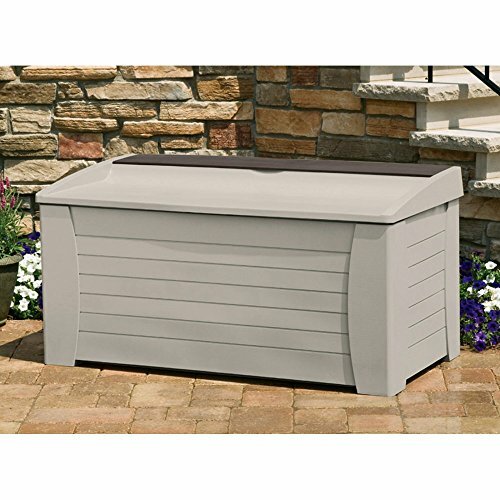 Stay-dry design; 127 gallon storage. Dimensions: 54.5L x 28W x 27H inches. Includes handy storage tray. Easy, 5-minute assembly, no tools required.